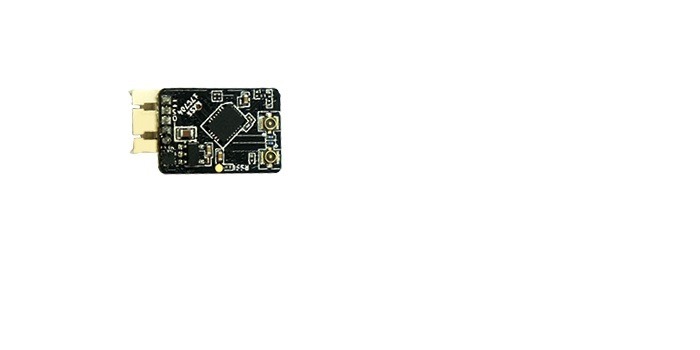 FrSky has recently announced their new ultra mini receiver – FrSky R-XSR. 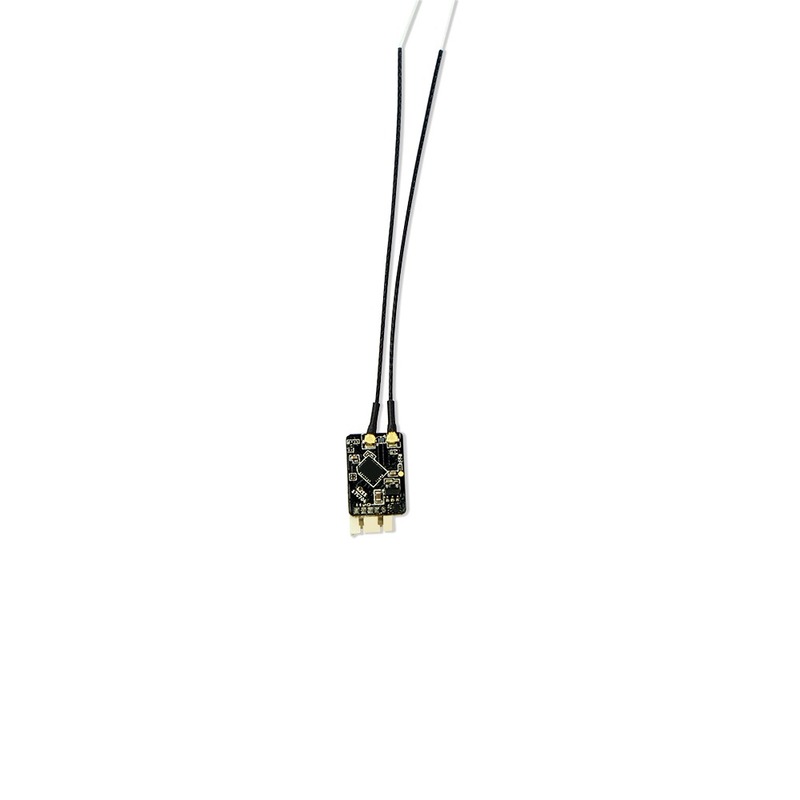 If you are using FrSky transmitter like Taranis X9D or Taranis Q X7 you should have a look at this tiny new receiver. According to FrSky, the new R-XSR receiver is “the evolution of FrSky full range XSR receiver”. However, the new receiver is 1/3 size and 1/3 weight of the XSR receiver. It could perfectly replace the FrSky XM+ receivers we are using. Compared to those the new mini receiver support telemetry and Smart Port. The R-XSR receiver is a bit smaller and a bit lighter than the XM+ receiver. Additionally, you can see the telemetry data (like battery voltage) on the display of your Taranis transmitter. 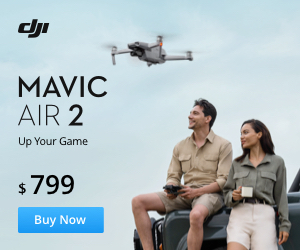 The R-XSR is available already at multirotorparts.com and should be available soon for international buyers at Banggood. Minimum input voltage is 3.5V for the R-XSR, your article incorrectly lists 3.0V. What receiver would you recommend to use as a slave? Should I use a 2nd R-XSR or is a XM+ good enough? thanks a lot for you reply. In the manual they write about a master and slave receiver for the redundancy function. The R-XSR is the master and any other receiver is the slave. I was wondering if I should use the XM+ or better go for a 2nd R-XSR.